At White Orchid Thai Spa we have highly skilled Professional Massage Therapists and you will love our approach to massage… Just see our reviews on Yelp. White Orchid Thai Spa offers the best Massage treatment services in Santa Clarita, (SCV). We are located on Lyons Avenue in Newhall in the Plaza Posada across from the Light & Healthy Sushi Bar. Relax with us in an environment with soothing ambiance and serene sounds, silence or soft quiet music. 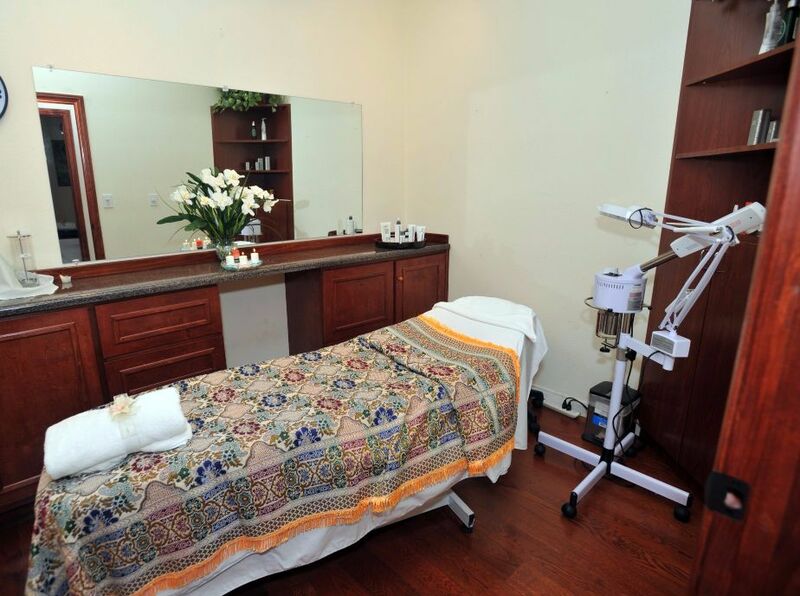 Let us pamper you, and help you connect with your inner peace. When you want to soothe your aches and pains or just escape from the trials of a long day, White Orchid Thai Spa offers a beautiful refuge personalized to your very needs.